Well done, Michael, you have just succeeded in melting ALL of our hearts. 6. 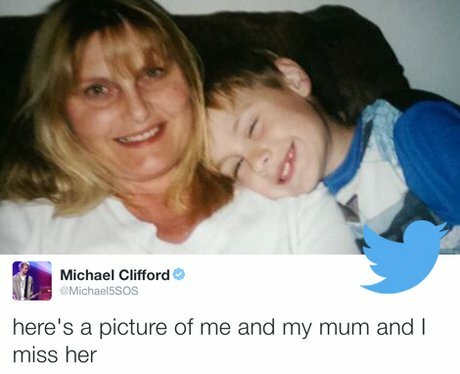 Well done, Michael, you have just succeeded in melting ALL of our hearts.